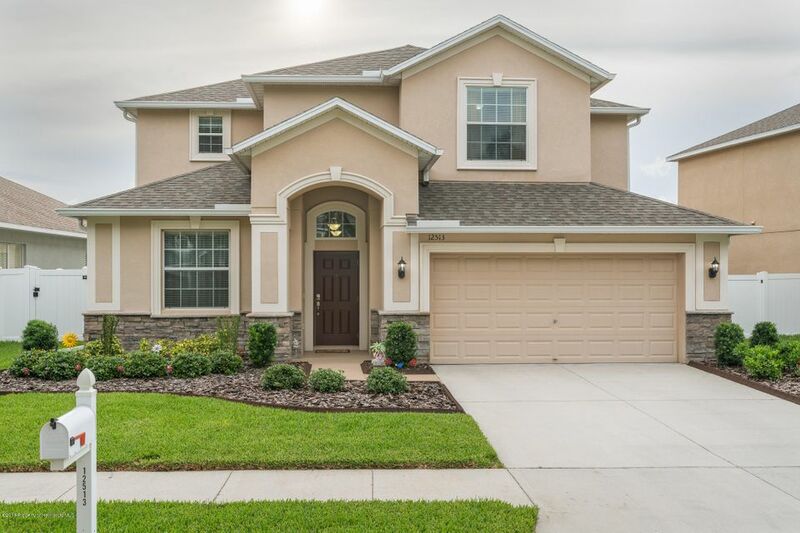 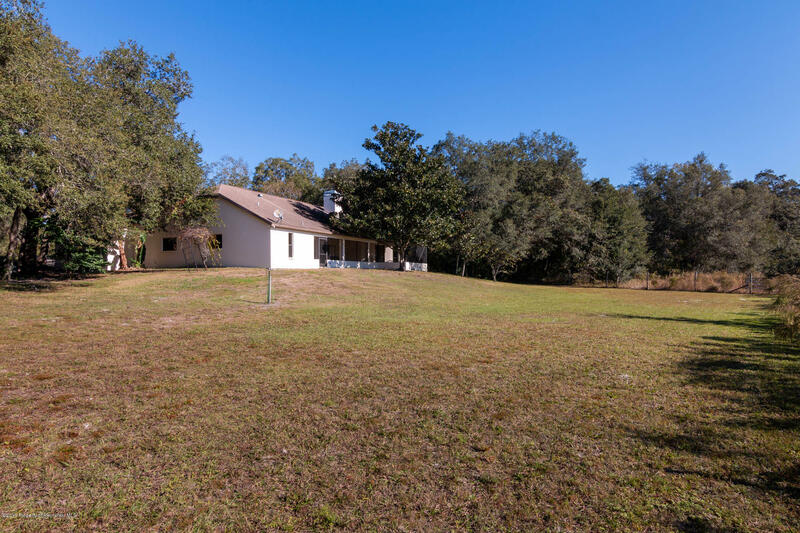 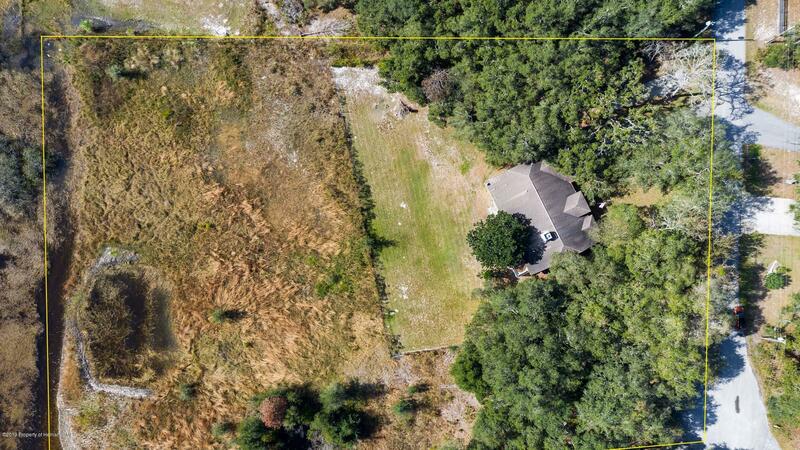 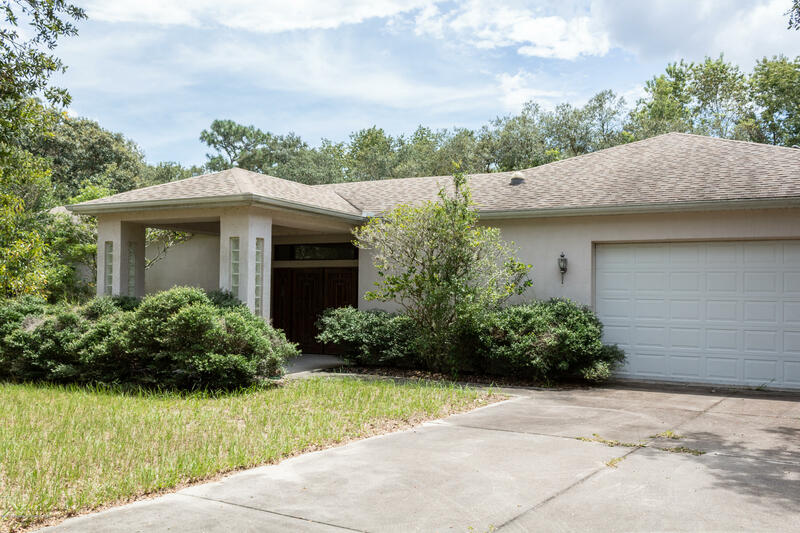 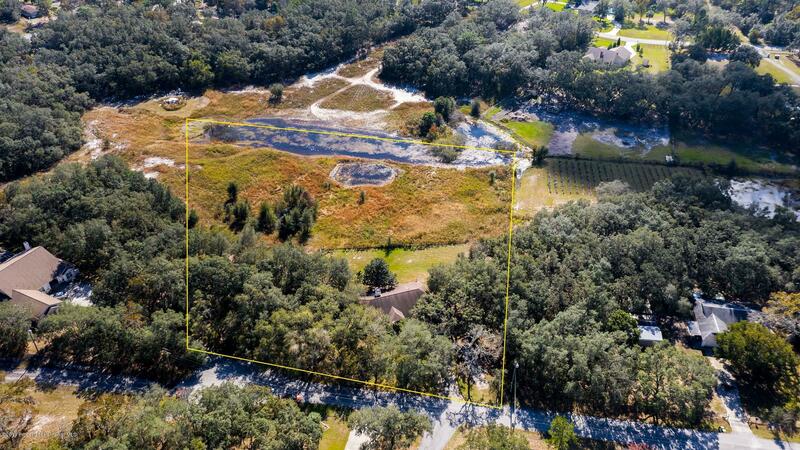 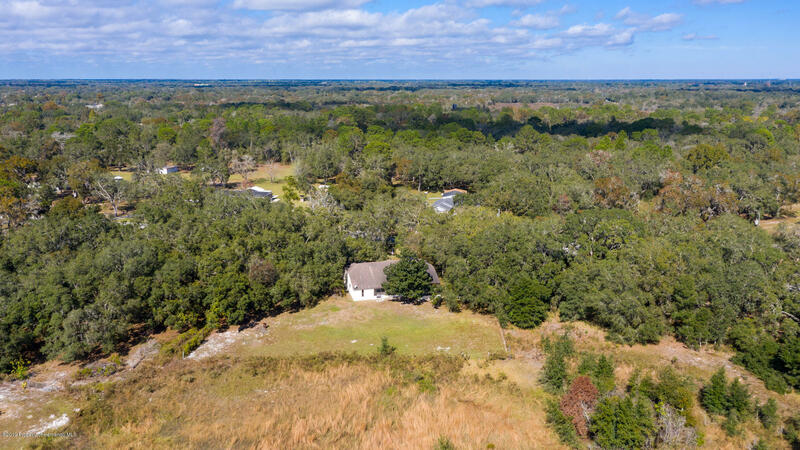 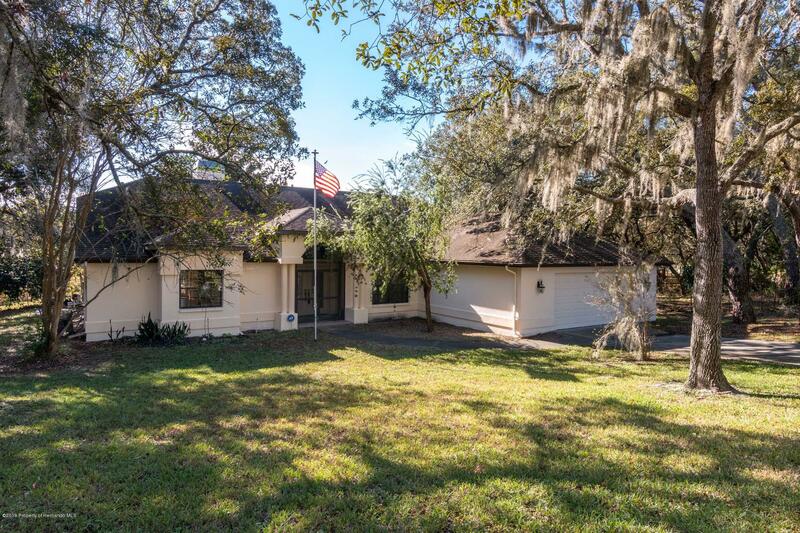 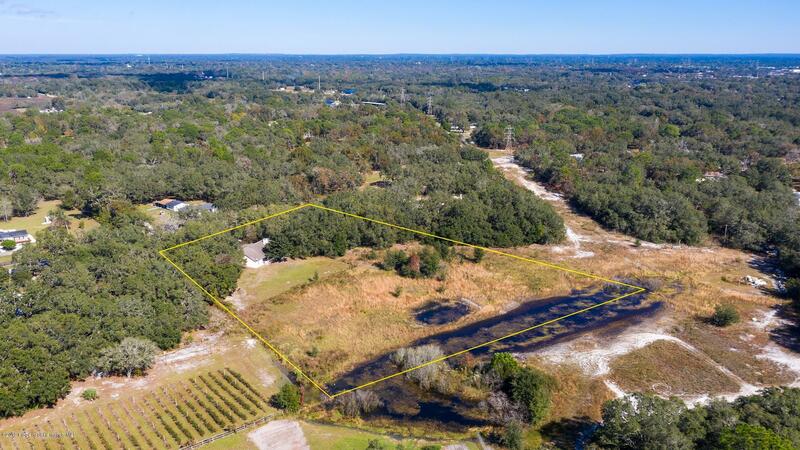 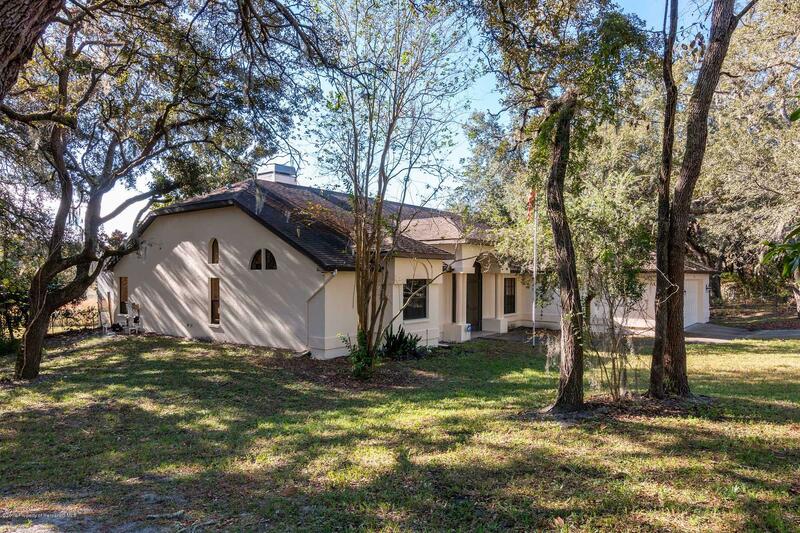 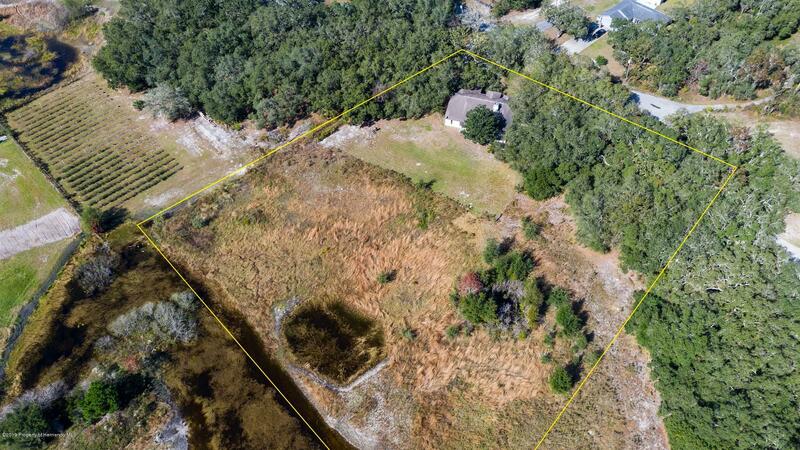 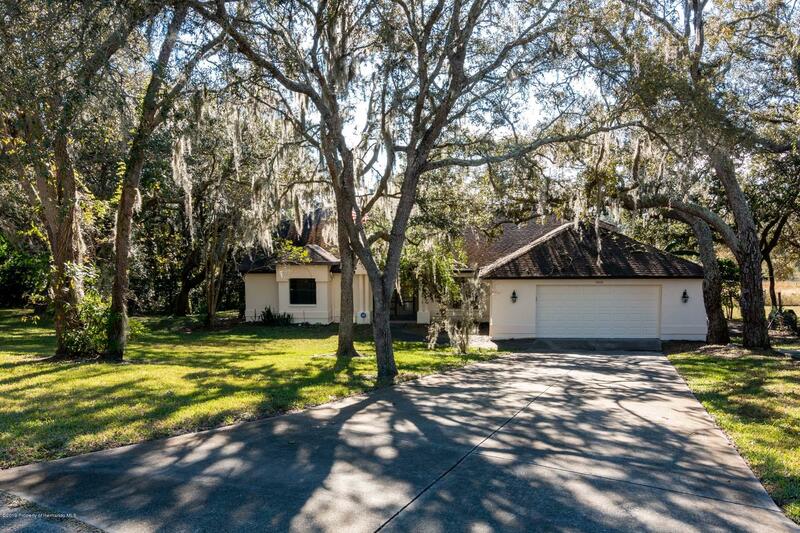 I am interested in 14630 Duane Court, Spring Hill Pasco , FL 34610. 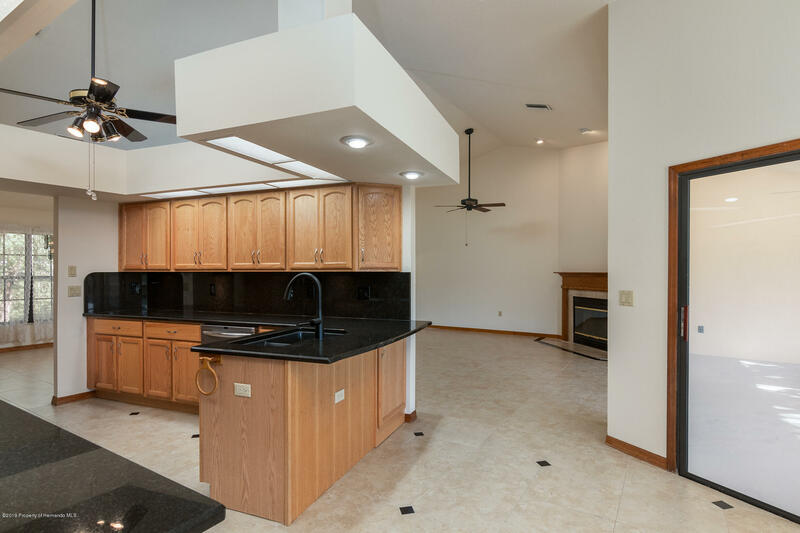 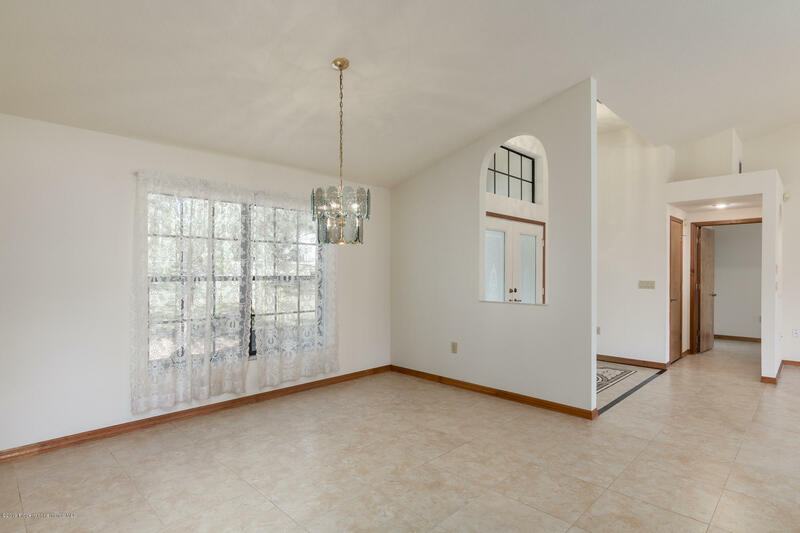 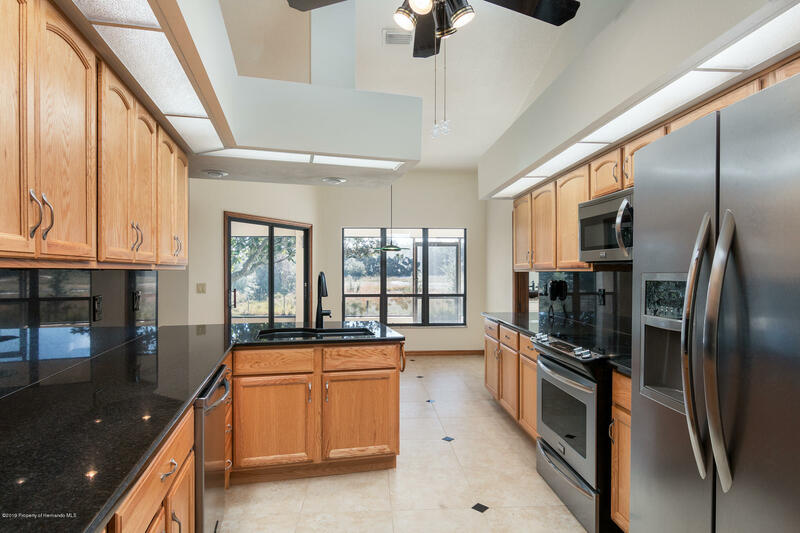 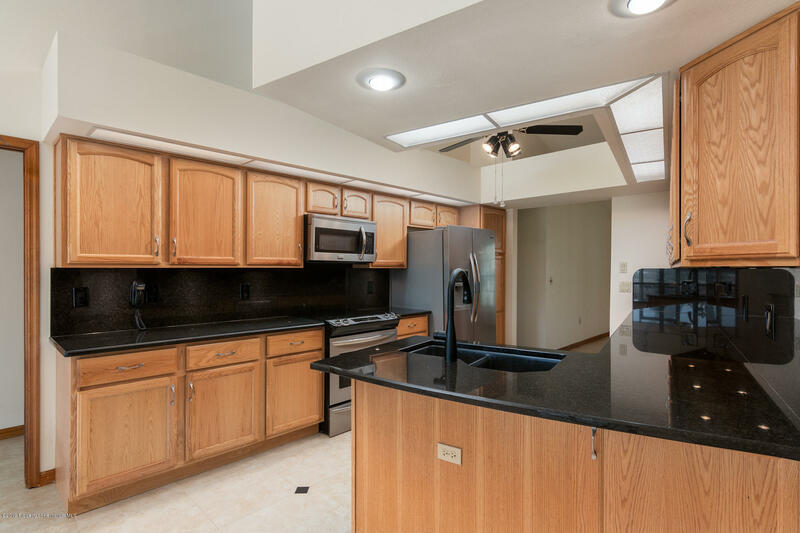 Make sure to check out the Virtual Tour w/ Video, Floor Plan, and 3D Walkthrough! 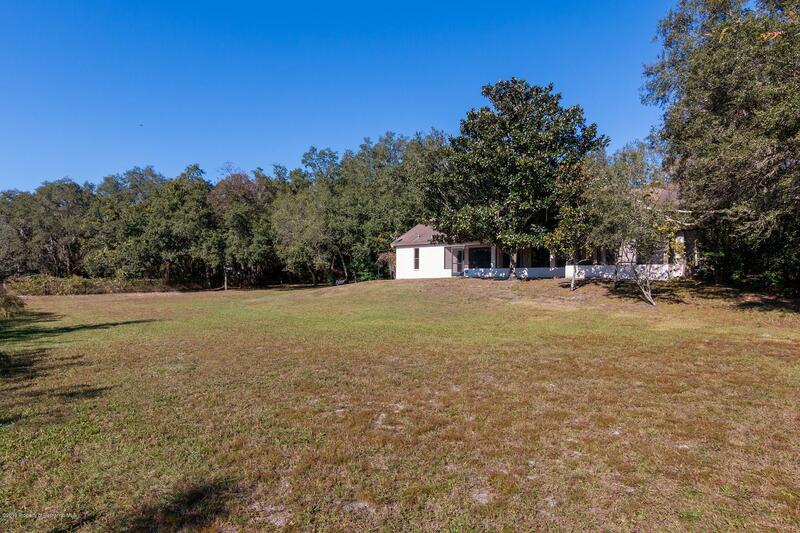 Zoned for up to 3 horses, this fantastic 3.2 acre property features a beautiful custom home with huge bedrooms (35 x 15 Master Bedroom! 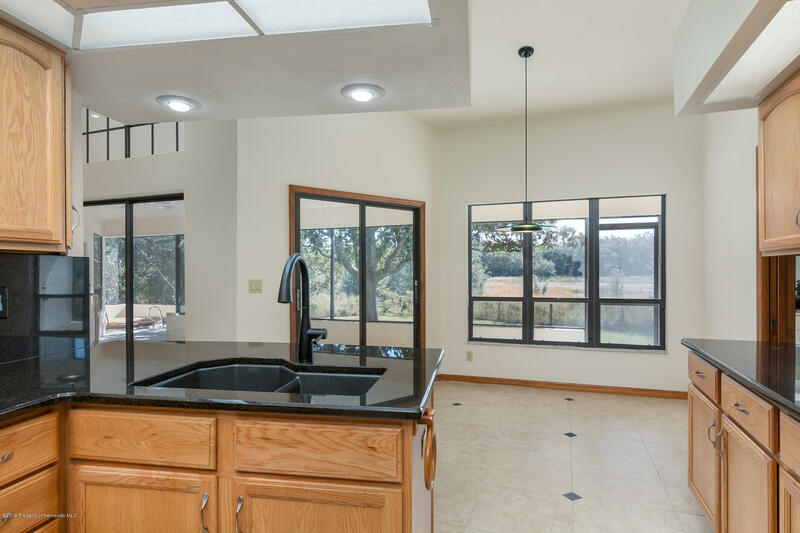 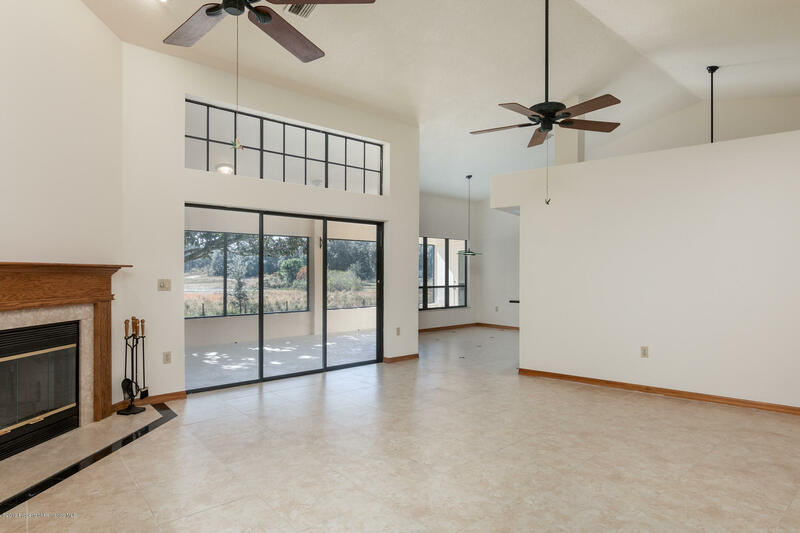 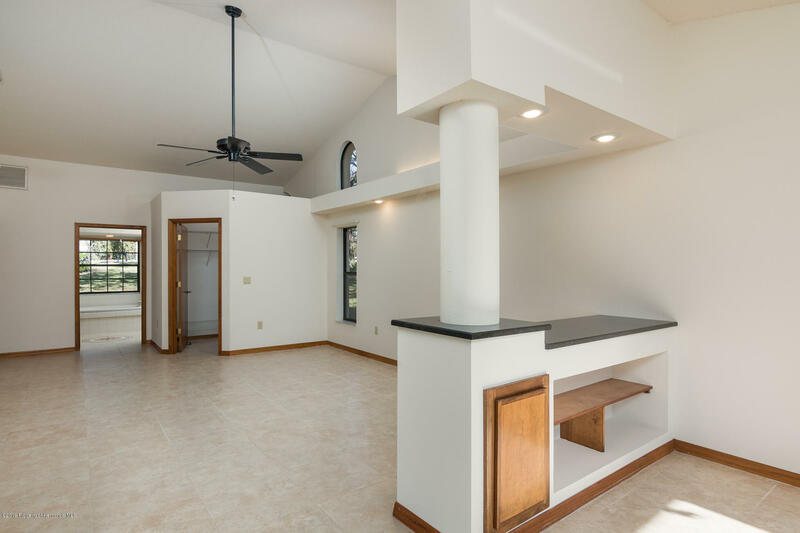 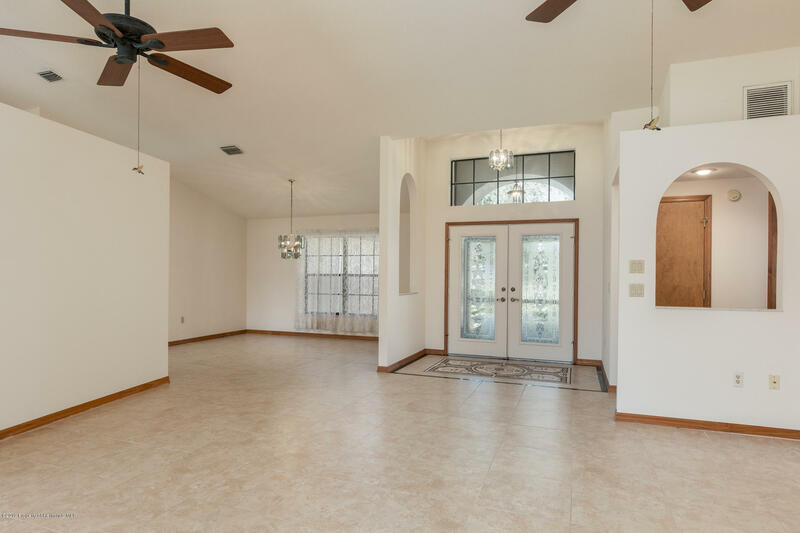 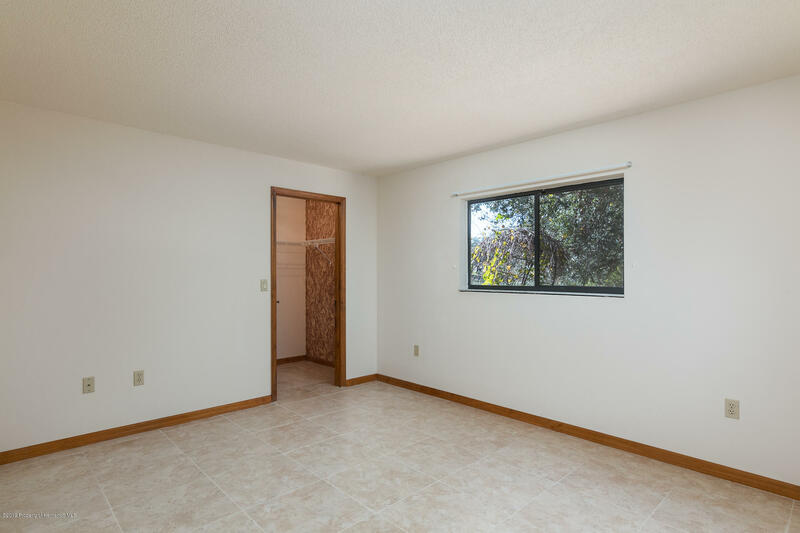 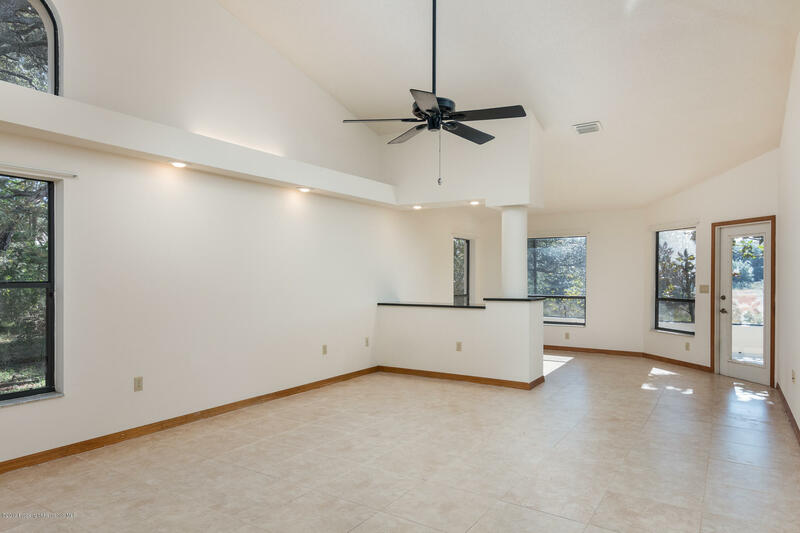 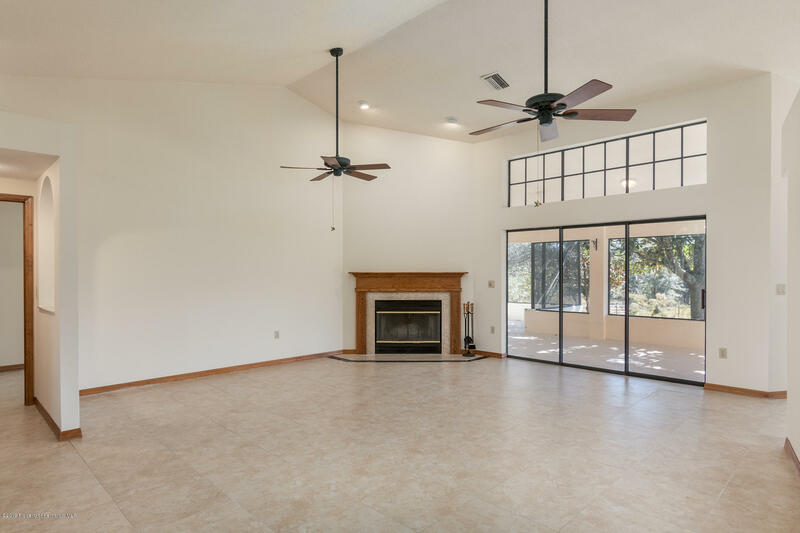 ), beautiful porcelain tile throughout w/ decorative mosaics in the entryway & master bath, upgraded and updated kitchen and bath w/ granite countertops and under cabinet lighting, high vaulted ceilings, a wood burning fireplace, and even a generator included just in case! 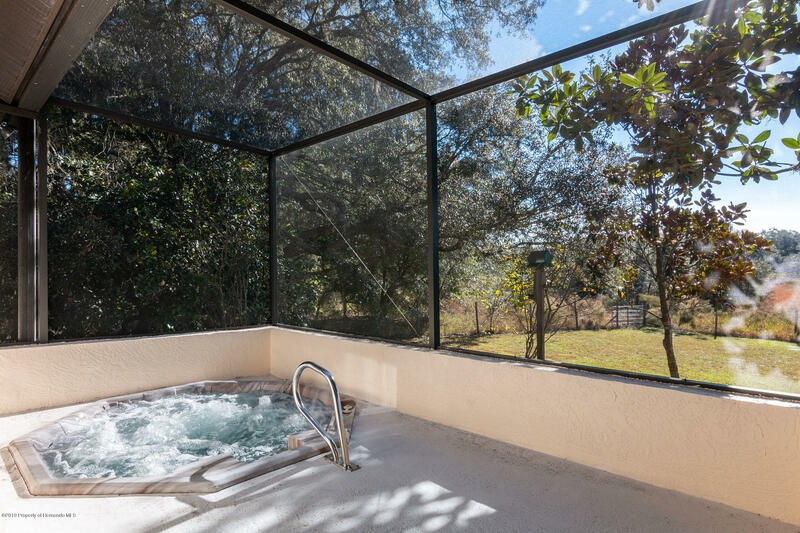 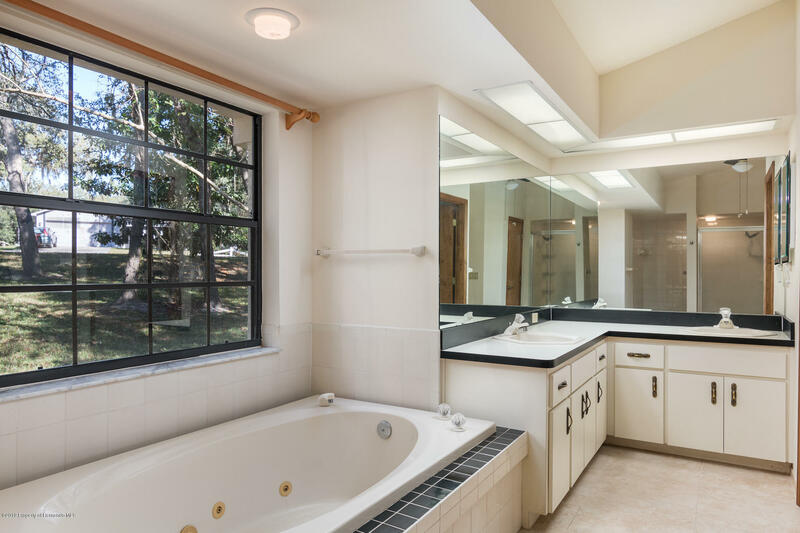 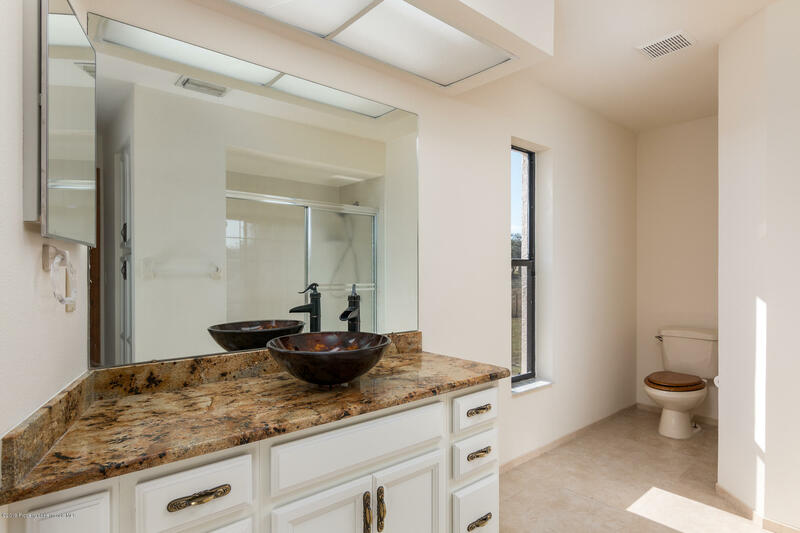 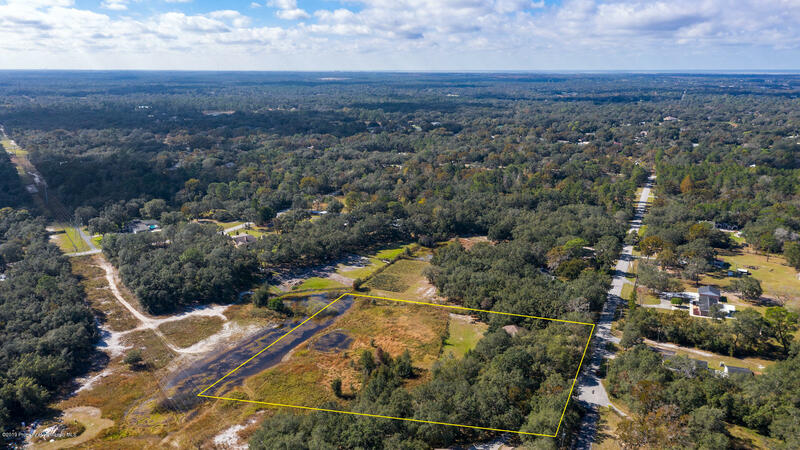 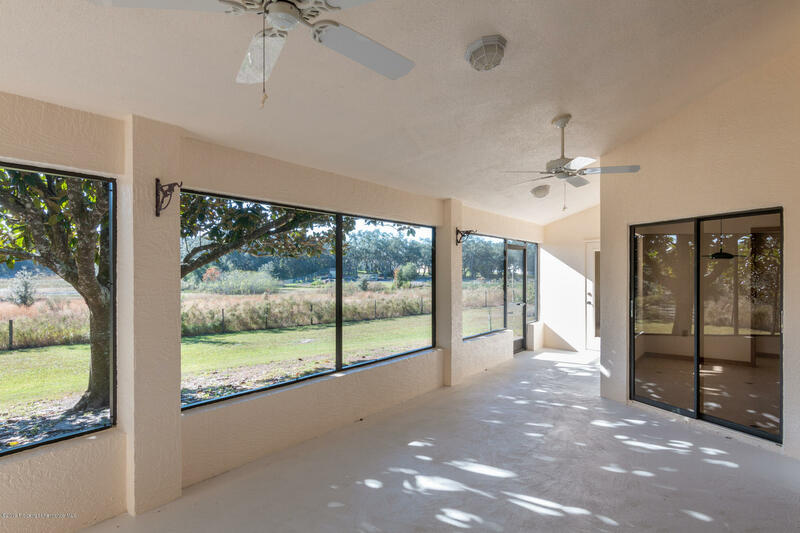 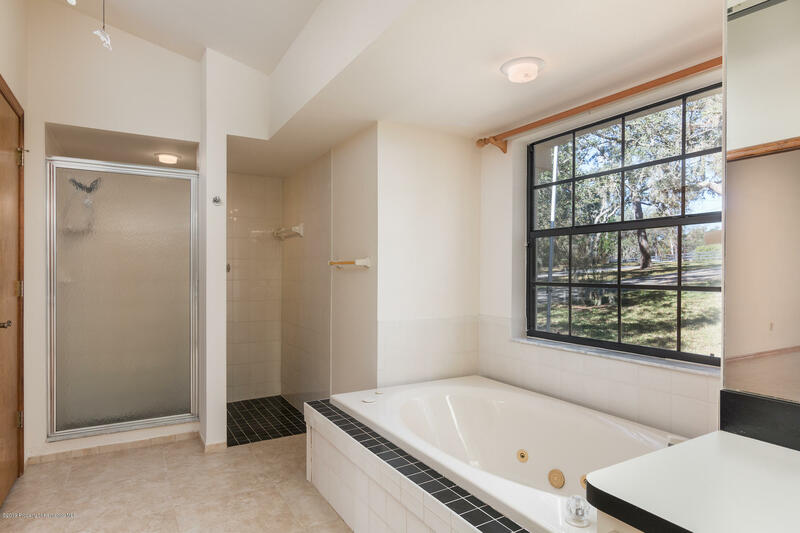 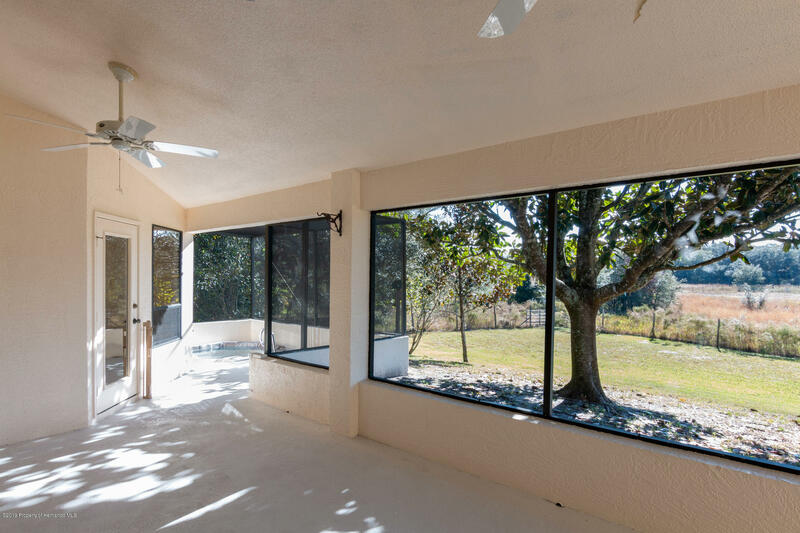 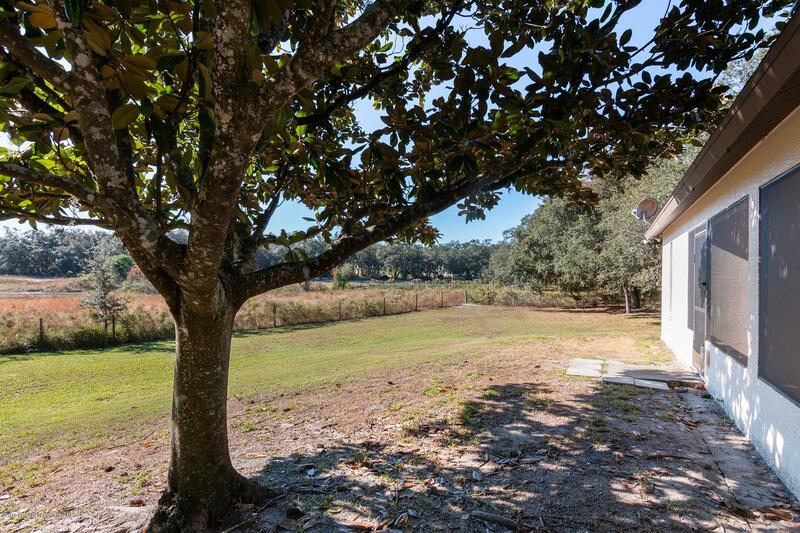 Lanai features a heated in ground spa overlooking a huge expanse of yard and trees (perfect for those beautiful Florida evenings. 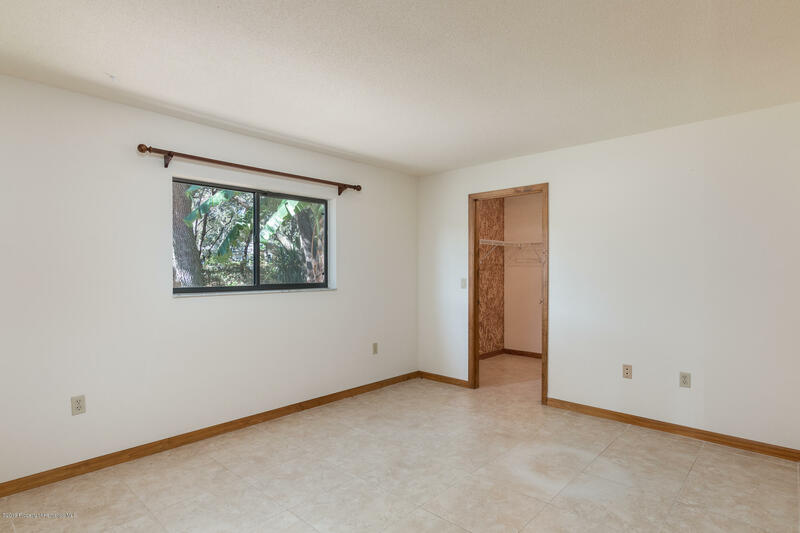 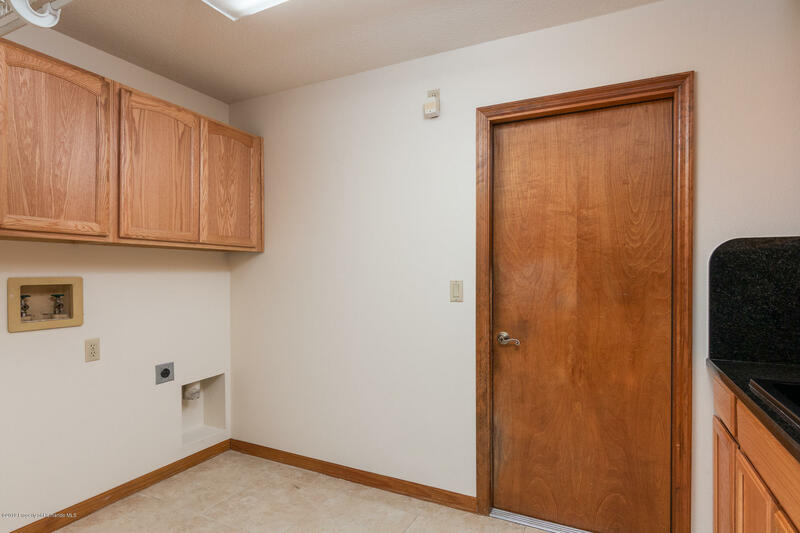 Super clean, bright and airy, fresh paint, and absolutely move in ready. 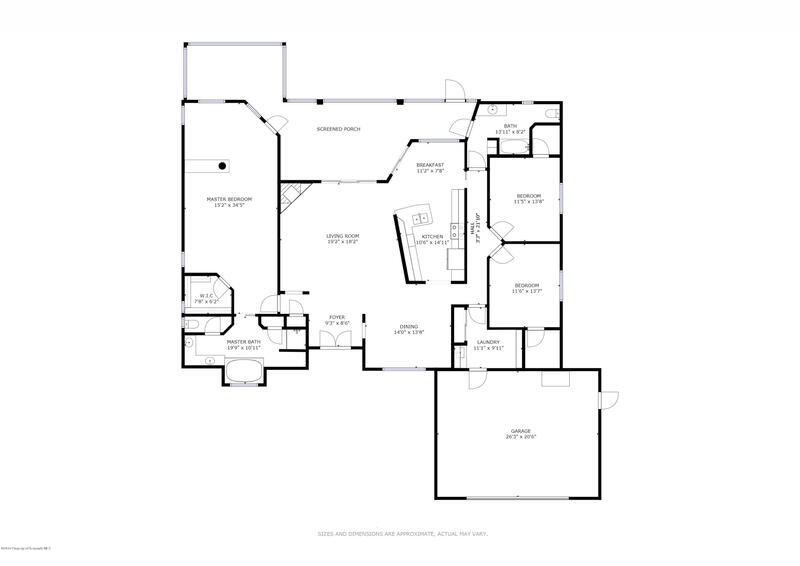 Legal Description: See MLS attachment.